Ford Mustang and F150 10-Speed Trans Skip Shifting Fixed with Livernois Motorsports! Livernois Motorsports MyCalibrator Touch Tuner updates are now available to correct missing 2nd and 4th gear on Ford's 10R80 Transmission. With our updated tuning the transmission will utilize all gears in order, so no more missing or skipped gears! Here is a new video we've recently created to demonstrate this new skip shift eliminated tunes in action with some more info on this as well. Feel free to give us a shout if you would like to get an updated tune or new Mycalibrator Touch tuning device on it's way today. Click here for more info or to place an order as well. Thank you guys very much for all of the positive feedback and kind words we've had on the newly released 2017-19 F-150 3.5 transmission tuning improvements! Since the 3.5L EcoBoost 10 speed tunes were such a big success with the F-150 owners, we have also released some additional updates to the other 10 equipped models existing tunes including the 2.7L EcoBoost, 5.0L Coyote, and even the Mustang 5.0L 10 speed tunes as well. So anyone that has our all new Mycal Touch tuning device on a 10 speed transmission, feel free to give us a call, PM, or email today to see if you have the latest updated versions available for your vehicles. Last edited by Livernois Motorsports; 02-26-2019 at 03:38 PM. 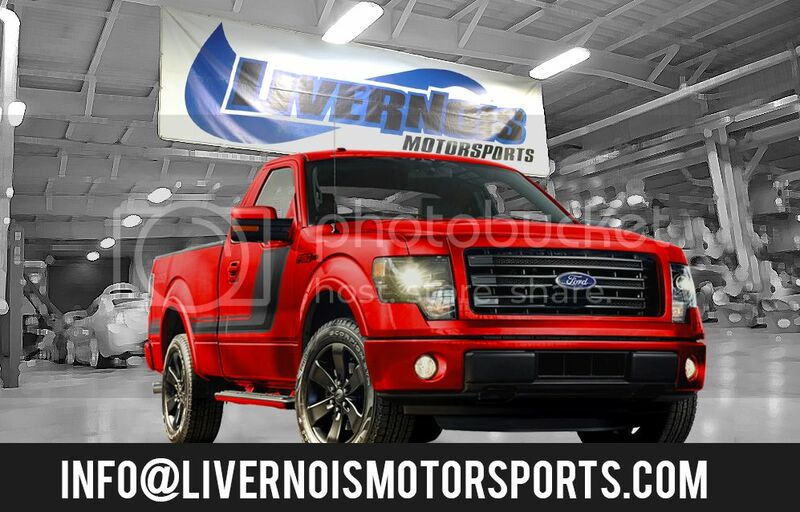 Quick Reply: Ford Mustang and F150 10-Speed Trans Skip Shifting Fixed with Livernois Motorsports!